For this week’s installment of Dubspot Radio Podcast, we are honored to have Breakbeat Lou, hip hop pioneer and co-creator of the hugely influential Ultimate Breaks & Beats compilation series for an exclusive DJ mix and his final interview before retiring from the music business. Louis Flores a.k.a. 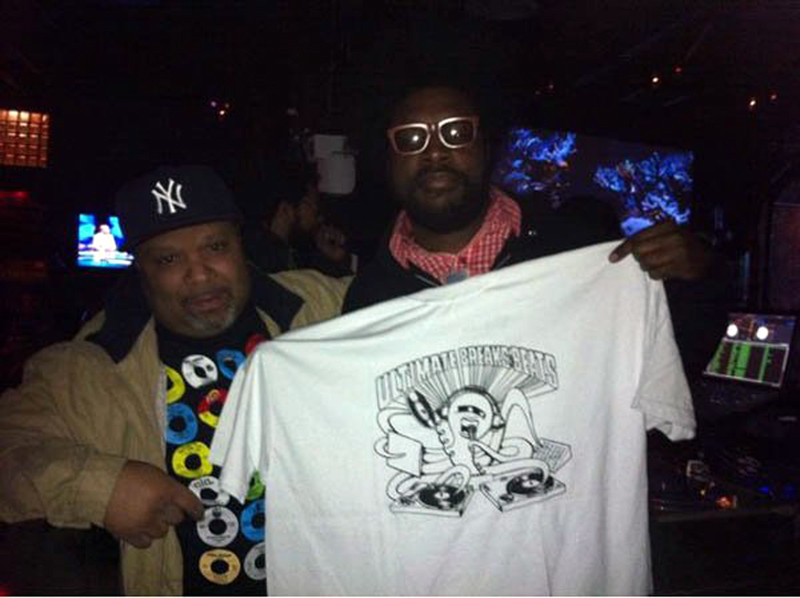 Breakbeat Lou, together with his partner Lenny Roberts, built the foundation upon which not only hip hop, but also pop and dance music as we know it today exists with their seminal compilation records Ultimate Breaks and Beats. Love and passion for crate digging spawned countless Billboard hits throughout the decades that trace their sample history to the UBB series. 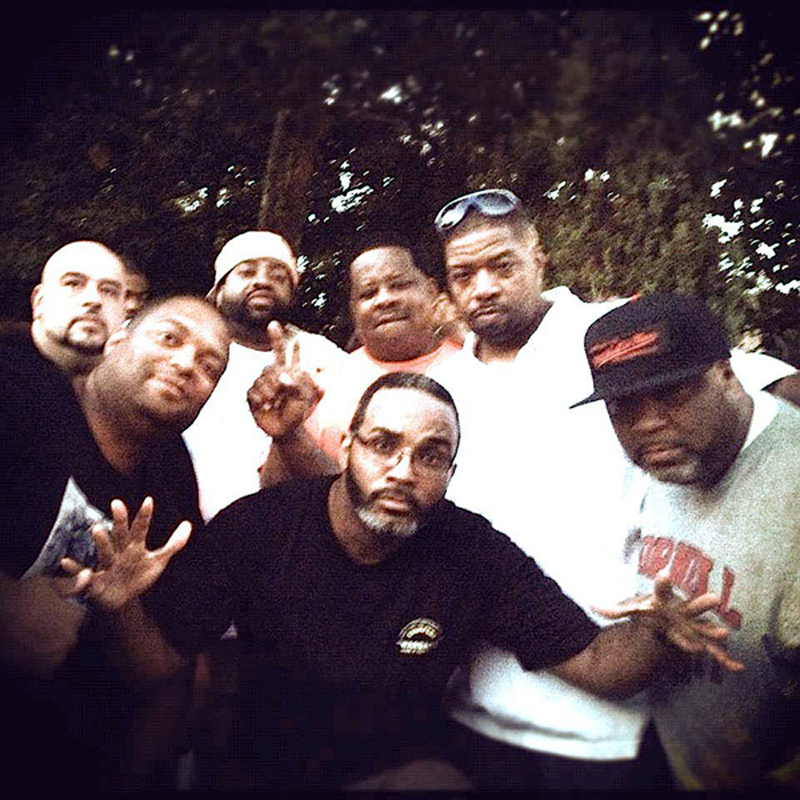 Entire genres of music have sprung forth from their influence such as drum and bass, a direct descendant pulling its core elements from the grooves of the UBB records and Baltimore club music which owes its backbone to the signature shakers on the Gaz cut “Sing Sing” featured on Lou and Lenny’s UBB Volume 4. 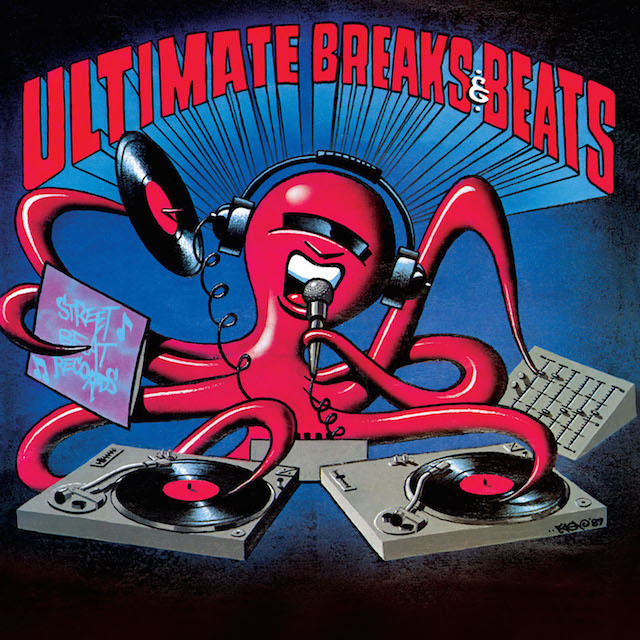 The Octopus Breaks series of breakbeat records Lenny and Lou released were lethal weapons in DJ battles in the Bronx and beyond during the 80s. 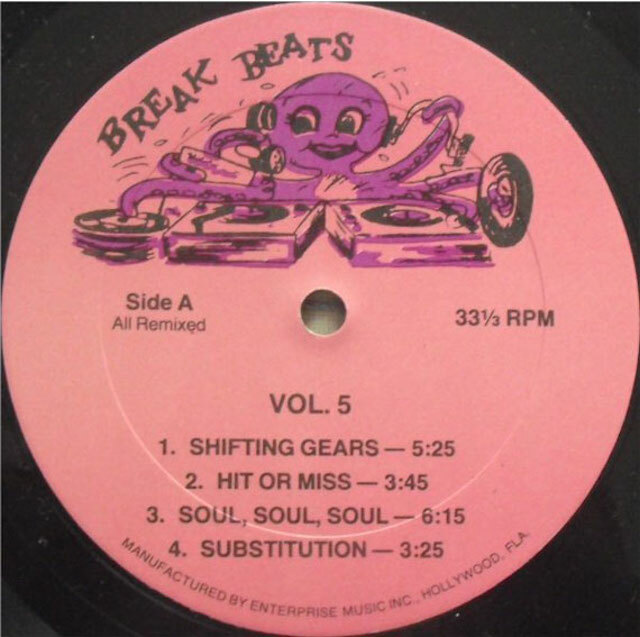 Octopus Breaks were followed by the Ultimate Breaks & Beats series, all in all encompassing a collection of 25 records from 1986 – 1991. 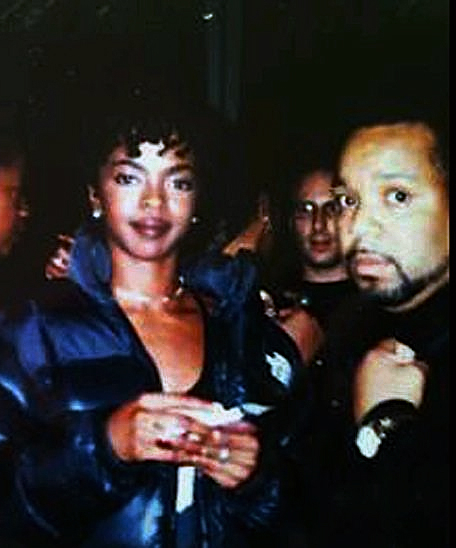 These records were pure gold to a generation of hungry young producers and DJs. Now not only did young DJs and turntablists have two copies of records to practice their skills on but also had access to many rare records they would not normally been able to find. The records were lovingly curated, in many instances remastered at Frankfort Wayne Studios by Carlton Batts (which was also the home of legendary Herb Pump Powers). 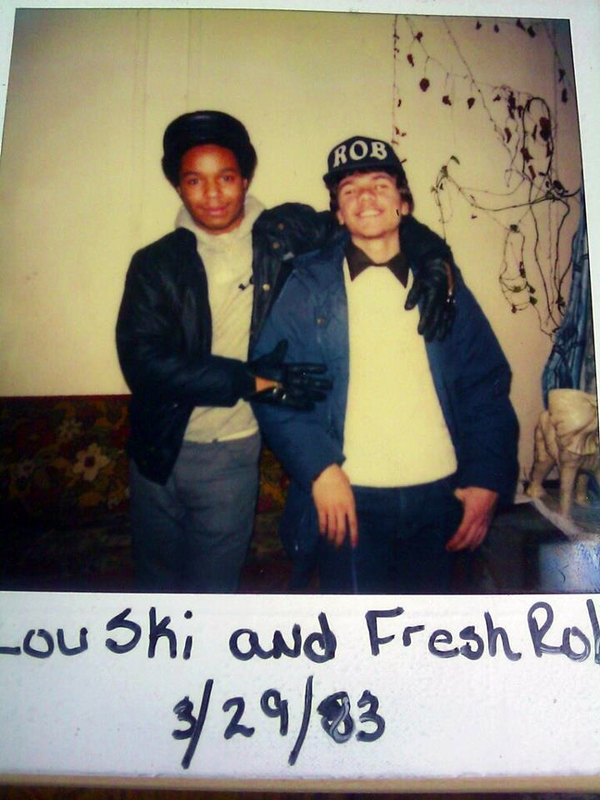 Lou often extended, repitched and edited the breaks. The result was a high quality labor of love. 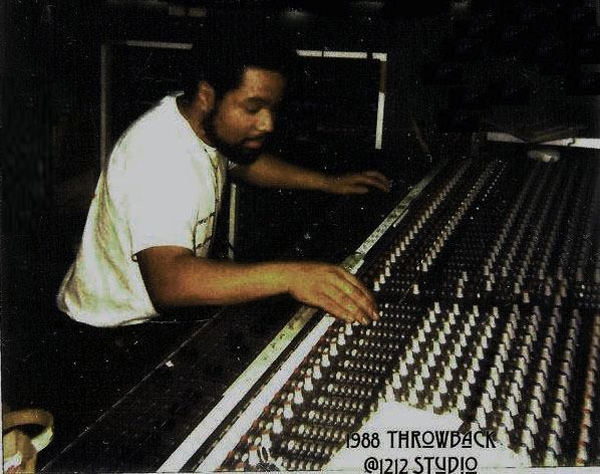 Then in 1985, a innovative young producer in Queens named Marley Marl sampled a break from “Impeach the President” by The Honeydrippers and made a huge twist in the fabric of the fate of hip hop music, shifting the music away from it’s more drum machine focused core to a richer sample based sound. 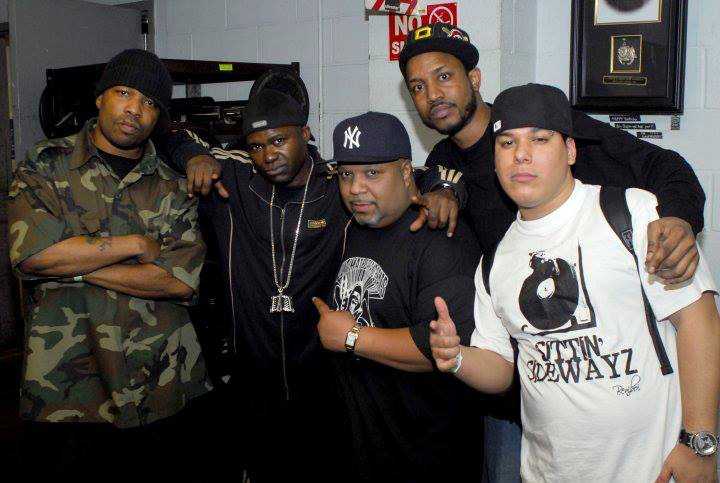 The Golden Era of Hip Hop owes an incredible debt to these records. 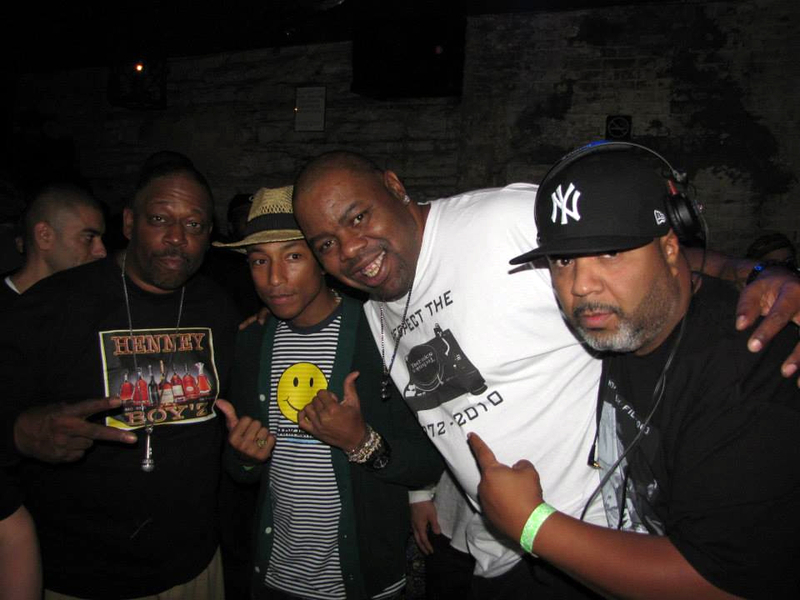 Producers and artists such as Marley Marl, DJ Premier, Pete Rock, Large Professor, Dr. Dre, The Bomb Squad, J Dilla, Salaam Remi, Just Blaze, Young Guru, Prince, George Michael, Mick Jagger, Mariah Carey, Ariana Grande, Linkin Park, TLC, Justin Bieber, Calvin Harris, Katy Perry and many, many more have and continue to sample from this rich resource. Dubspot instructor Shareef Islam uses the iconic series as a teaching tool in our Maschine curriculum. The ripple effect of UBB continues to reverberate and inspire. 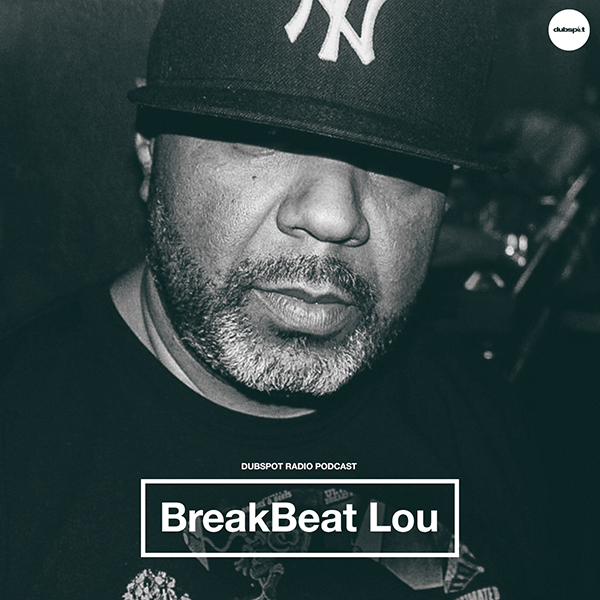 Breakbeat Lou is a legend and inspiration who has worked in every facet of the music industry and who, despite his enormous contribution to music remains humble, gracious and big hearted. 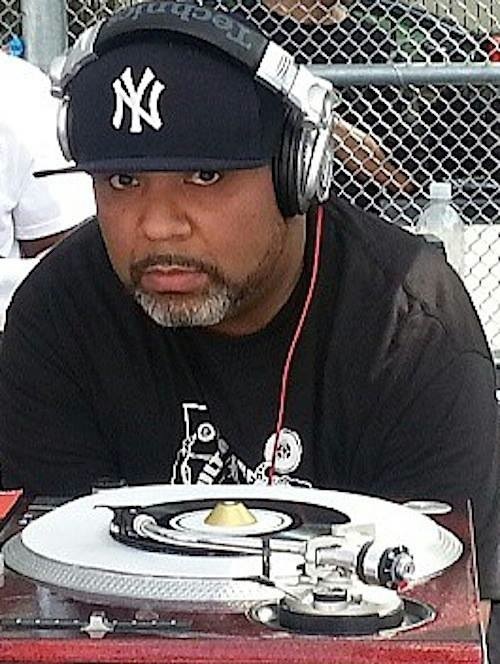 We were honored to have him stop by Dubspot for an interview and an exclusive mix that is pure 45” fiyah in what is one in a handful of appearances before he retires from the business on May 16th. 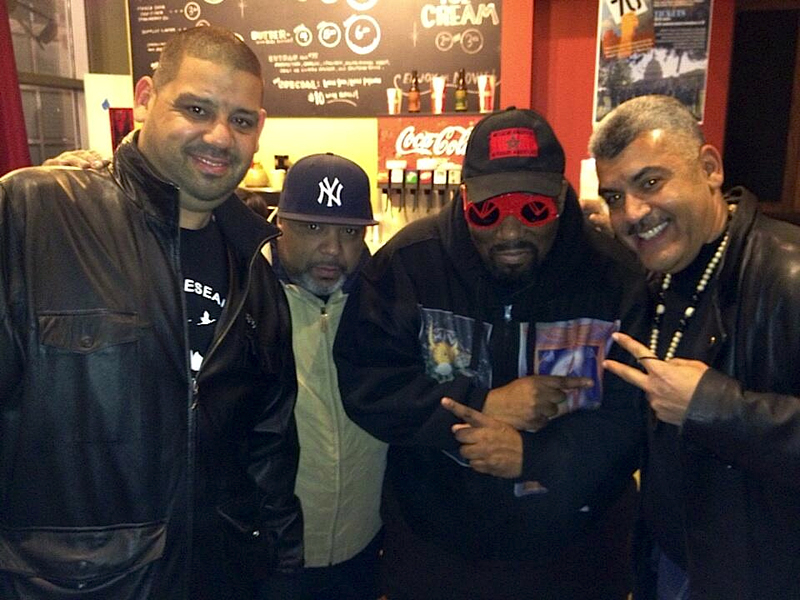 Thank you for your invaluable contribution to music Louis “Breakbeat Lou” Flores. You will be missed. Kelly Webb aka Baby k is a DJ, writer, student for life and fanatic of all things funky.